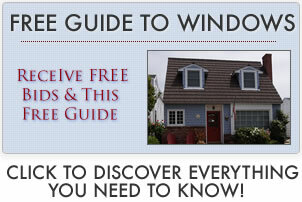 Find Ply Gem windows prices and discover what the most popular series cost from actual customers. Pay attention to whether the pricing is a project bid or a completed project. Project bid means what the bid initially came in at — customers can and should negotiate these bids to find the best pricing. Click for additional information on Ply Gem windows.